We are protecting a saltmarsh and wetlands in Waikawau Bay to allow endangered wetland birds to flourish. 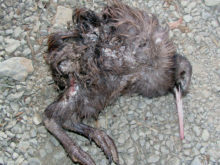 Local volunteers together with Coromandel Area school are helping protect kiwi in the bush above Coromandel Town. This project aims to provide a safe breeding habitat for native birds that find it impossible to breed where rats are present. This project provides a ‘buffer’ of protection against invasion of possums into the Moehau Range. Formed in 2005, our Kiwi sanctuary is part of the largest predator controlled kiwi habitat on the New Zealand mainland. 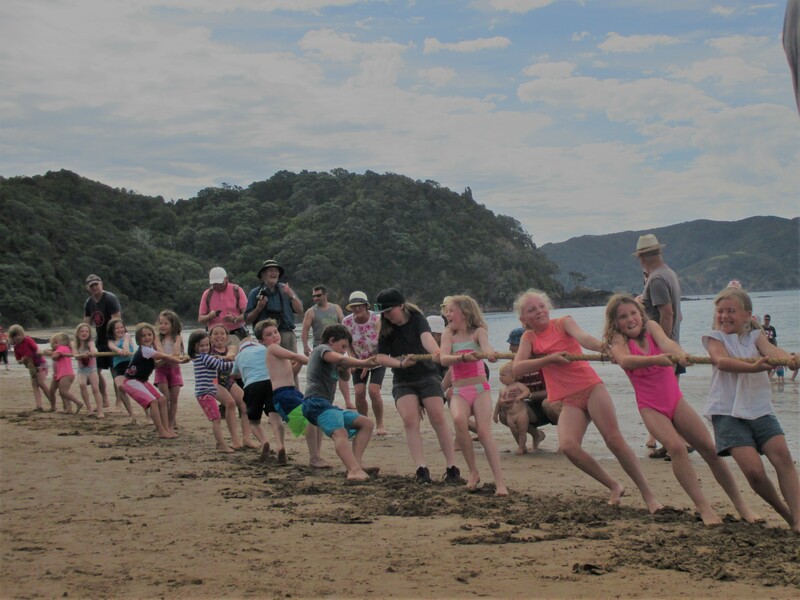 Come along to one, or more, of our popular and fun summer holiday events… Wander through regenerating forest thriving with rare and endangered wildlife, hear kiwi call at night and have an unforgettable encounter with nature these holidays! View our 2019 programme here.